Switch-a-roo. 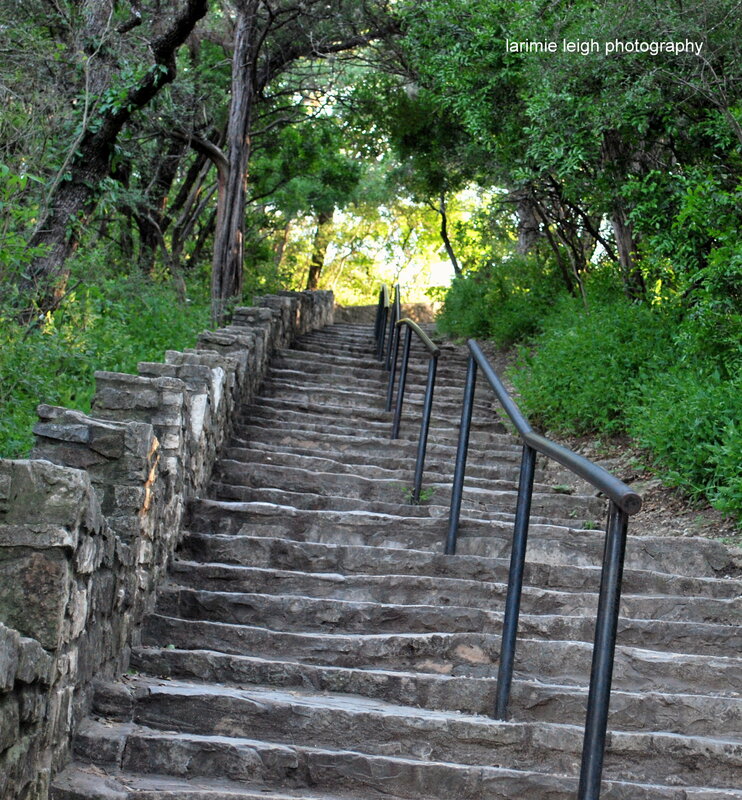 This staircase leads to the beautiful views of Austin courtesy of Mount Bonnell. Hey there! Thanks for stopping by! My name is Larimie. I'm a young twenty something living the best city ever, Austin, TX!. This blog is about my adventures in photography - ranging from portraits(my fav) and events to cooking and baking(love me some sweets). If you find something you like, let me know! If you have questions, just ask. Feel free to leave comments. I LOVE any and all feedback! Thanks for letting me be a part of your day! God bless.